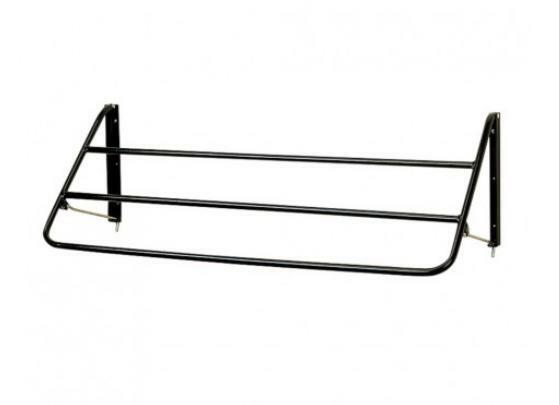 The Stubbs Collapsible Rug Rack has a stylish fold down design. Made from black Stubbyfine coated steel. There are currently no questions for Stubbs Collapsible Rug Rack - be the first to ask one!